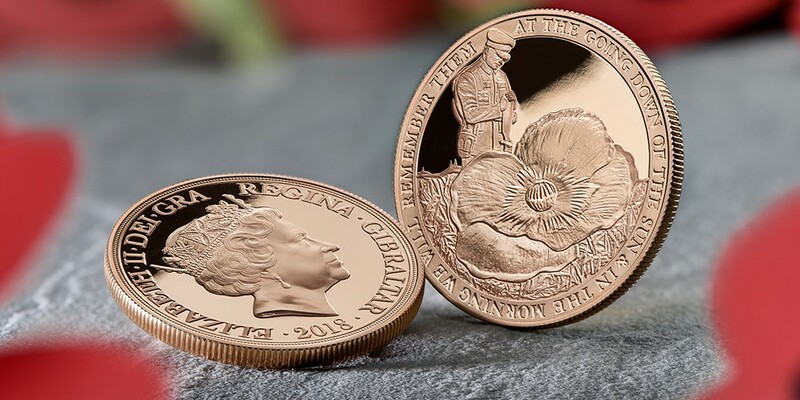 This 22-Carat Gold, Proof Quarter Sovereign features a never before seen design, exclusive to the London Mint Office and the Dublin Mint Office. Angela Benita Pistrucci, the great-great-great-grandniece of Benedetto Pistrucci, the original designer of the iconic Saint George and the Dragon design, has redesigned a stunning version of her ancestor's original work. We expect substantial demand so please act immediately to avoid disappointment! Leave your details to receive a priority call back.